Does Apex Legends have a Battle Pass? Find out what type of Battle Pass content you can expect from Apex Legends. As a battle royale game, many have wondered whether Apex Legends will offer a Battle Pass system. According to a content roadmap released by Respawn Entertainment, Battle Passes are currently planned for Apex Legends. When does the first Battle Pass release? What’s included in the Battle Pass, and how much will it cost? To help answer your questions, we’ve put together a quick guide on the Battle Pass system of Apex Legends! 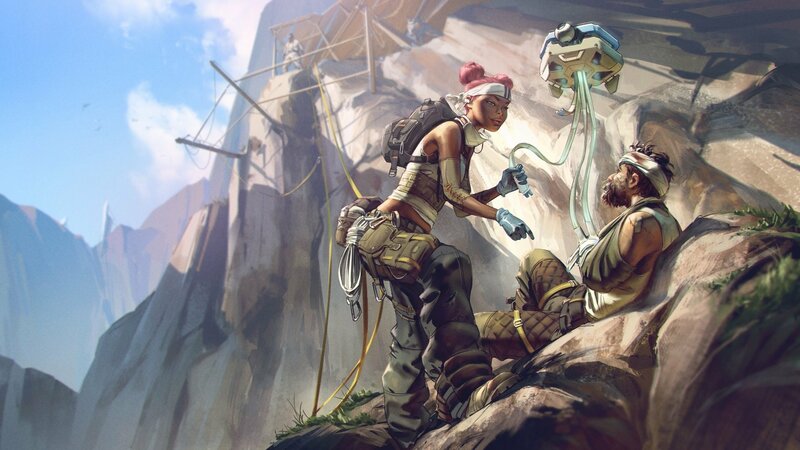 The first Battle Pass for Apex Legends will go live in March and will last approximately three months. In that time, Battle Pass owners will have the opportunity to earn exclusive cosmetic items. Apex Legends won’t have a Battle Pass system available during the month of February. According to the content roadmap from Respawn, the first Battle Pass will launch in March of this year. As such, you can expect the first Battle Pass in one month’s time, though no specific release date has been revealed. Additionally, the cost of each Battle Pass is still unknown. We predict a similar price to the Battle Pass in Fortnite, with the individual Battle Pass price for Apex Legends set anywhere from $4.99 to $9.99 (with $9.99 being the most plausible). The Battle Passes in Apex Legends are described as seasonal fare, with four total Battle Passes scheduled to release in 2019. The first Battle Pass drops in March, while the rest are slated for June, September, and December. The estimated duration of each Battle Pass is three months. In that time, players who purchase a Battle Pass have the opportunity to earn “exclusive cosmetic items.” Among these items are Apex Packs and cosmetics such as skins for Legends and weapons. New Legends and weapons will be added to the game alongside the Battle Pass. Legends and weapons will not be included in Battle Passes for Apex Legends. Around 100 rewards in total are up for grabs in each Battle Pass, with non-buyers being able to earn a small percentage of those rewards through normal play. Once unlocked, Battle Pass items can be kept forever, even after the season is over. While new Legends and weapons will be added to the game alongside the release of each Battle Pass, Respawn clarified that Legends and weapons won’t be included in Battle Passes. Only cosmetic items are included in each Battle Pass, so if your plan is to unlock all Legends, you’ll either need to earn Legend Tokens in-game, or purchase Apex Coins as specified in our microtransactions guide. To recap, Apex Legends will have Battle Pass content that offer around 100 cosmetic items per pack, with the first Battle Pass due out this coming March. 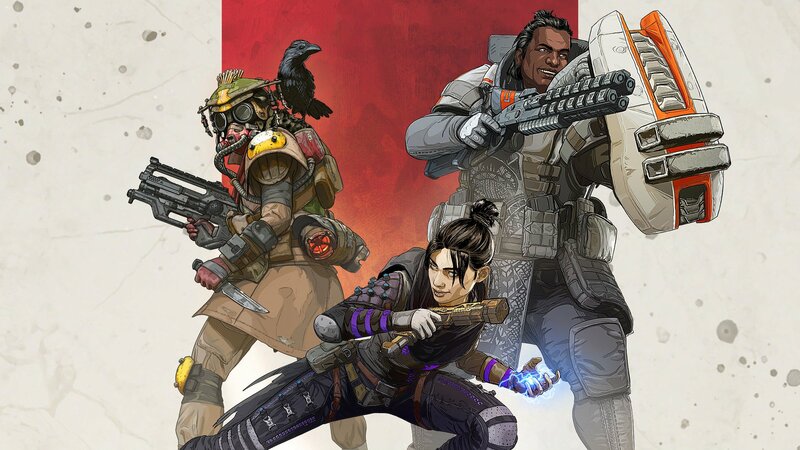 No release date or price point have been revealed, so be sure to check back as we’ll be updating this guide as more information on the Battle Pass content for Apex Legends becomes available. Apex Legends is free-to-play on PC via Origin, Xbox One, and PlayStation 4. For content updates, be sure to follow Apex Legends on Twitter and Reddit. After reviewing the information on the Battle Pass content coming to Apex Legends, what are your thoughts? Are you considering buying a Battle Pass for Apex Legends, or would you rather save your money? Let us know down in the comments below! For more on Apex Legends, be sure to check out some of our previous guides including whether Apex Legends has single player, how to use a finisher in Apex Legends, and where to download Apex Legends.